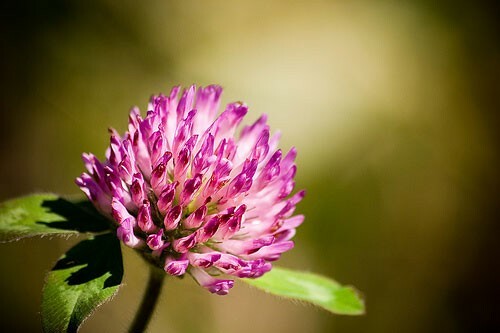 The fluid extract of Red Clover Blossom is used as an alterative and antispasmodic. 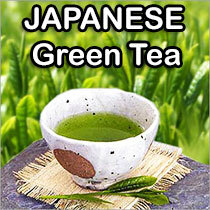 An infusion made by 1 OZ. to 1 pint of boiling water may be used in cases of bronchial and whooping-cough. Fomentations and poultices of the herb have been used as local applications to cancerous growths.